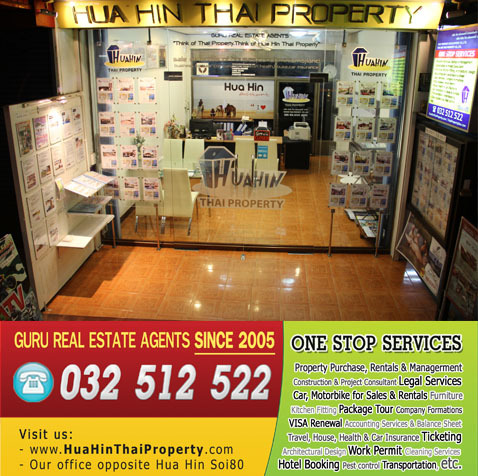 Why Hua Hin Thai Property? 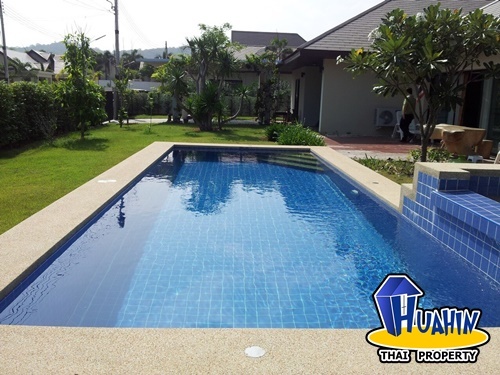 Hua Hin Thai Property is a Hua Hin based company who deals in all aspects regarding sales and rentals of houses, condominiums and land. We also have business contact for Hua Hin, Cha-am, Pranburi, Sam roi yod and other places in Thailand that you might be interested in. 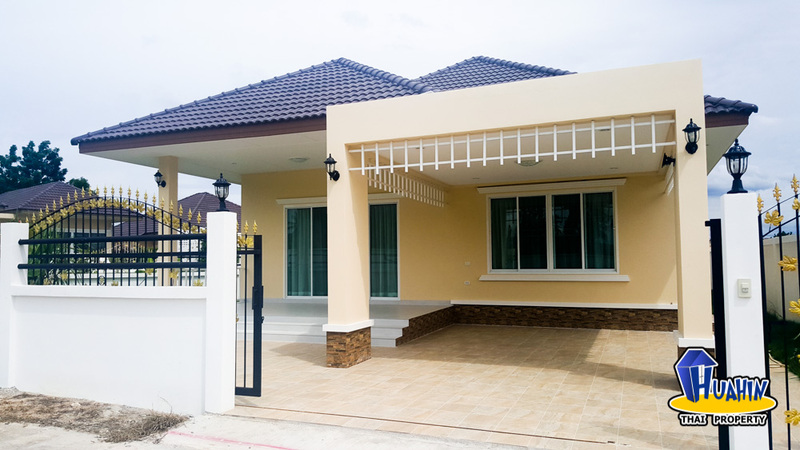 Property house with 3 bedrooms 2 bathrooms,on 130 sq m. of living area and 340 sq m. of plot size. 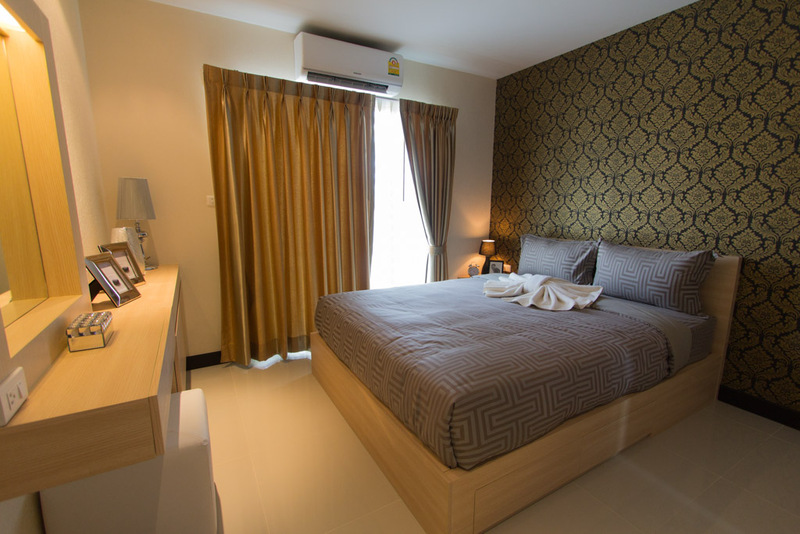 The house benefits from comfortable Hua hin town area zone and distance to the beach 3.5 kilometer. >>> ADVANCED SEARCH <<< CLICK! 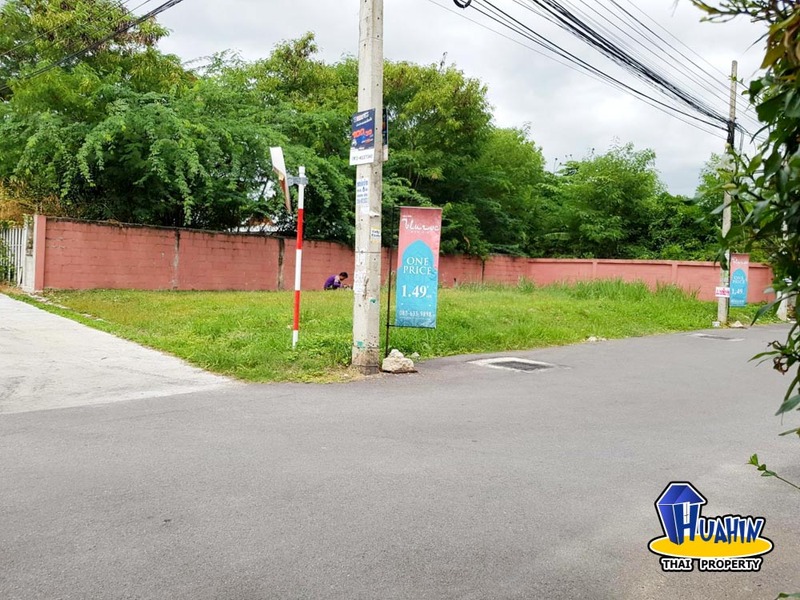 --------- Land Area -------- Any 1 – 200 Sq.M. 200 – 400 Sq.M. 400 – 600 Sq.M. 600 – 800 Sq.M. Above 800 Sq.M. 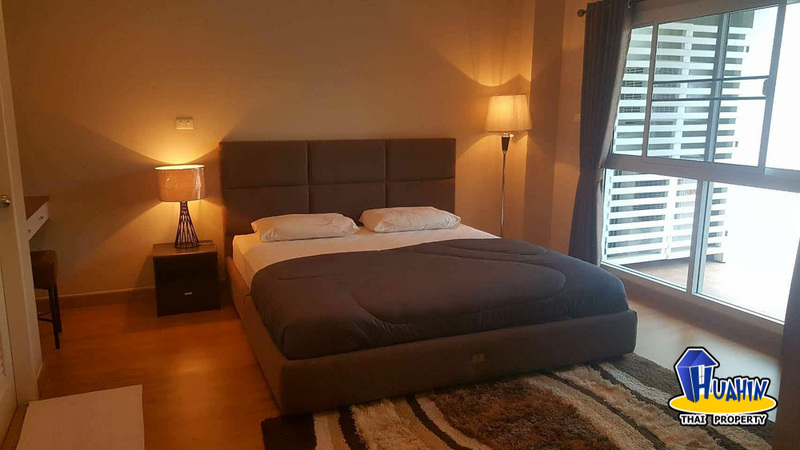 -------- Living Area -------- Any 1 – 200 Sq.M. 200 – 400 Sq.M. 400 – 600 Sq.M. 600 – 800 Sq.M. Above 800 Sq.M. 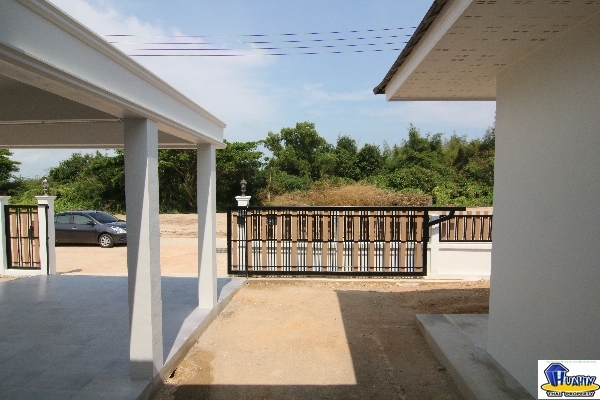 Copyright © 2006-2008 Hua Hin Thai Property Co., Ltd. All rights reserved.